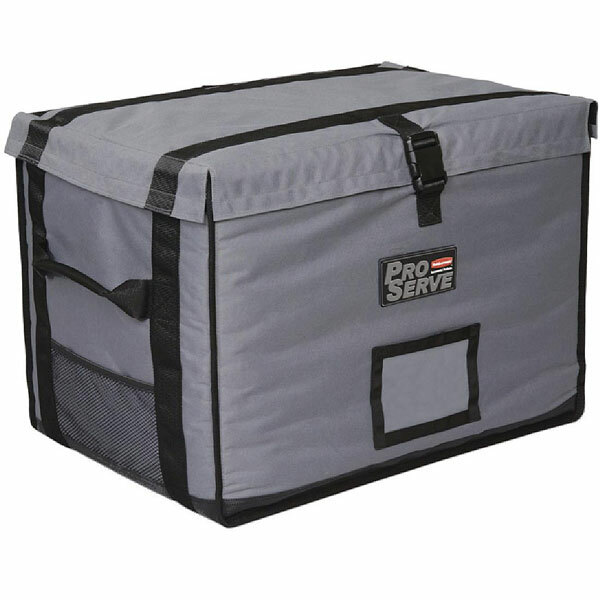 Lightweight, robust and stackable nylon and non-woven polyester carrier with expanded polypropylene insulation that keeps hot food hot and cold food cold from kitchen to your destination. Dishwasher safe. Can be stacked for transportation. 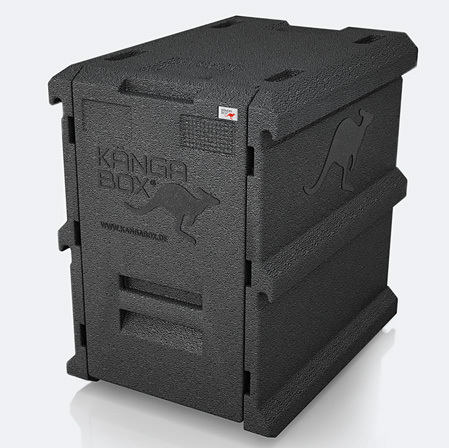 Lightweight nylon with non-woven polyester and expanded polypropylene insulation. 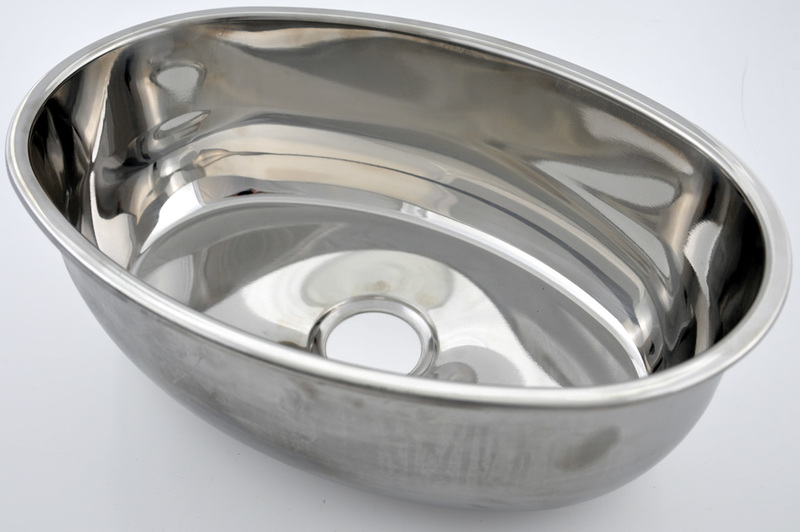 Dimensions : 483 x 425 x 381mm, will hold 3 x ba12065 or 2 x ba12100 containers and lids.